It is common for a landlord to require a Kansas tenant screening before they decide whether or not to allow a particular tenant to rent with them. The tenant is normally charged a small fee, and many different background checks will be performed by an outside source. Tenant screening is not normally required in Kansas, but there’s a high chance that all landlords will require it before allowing the tenant to rent, just as a sort of safety precaution. Refusal to have a Kansas tenant screening check performed can be reason to deny rent for that tenant. AAOA Offers the Best Kansas Tenant Screening Background Checks! There are several things to keep in mind when running the background check. Any type of information can be collected that the landlord sees fit. This can include a credit check, a criminal background check, a renting background, as well as many others. Before the screening is done the landlord should be forward and clear about what information may merit a denial of the rental unit. If landlords charge the tenants the fee for the screening, they must have it in writing. Landlords can deny any application they feel like but must produce written reasoning for the rejection. It is very important to avoid any sort of discrimination during the process of a Kansas tenant screening. It is important to run the same types of checks on all of your potential tenants to avoid any discrepancy or issues in the future. The American Apartment Owners Association provides tenant screening background checks nationwide. 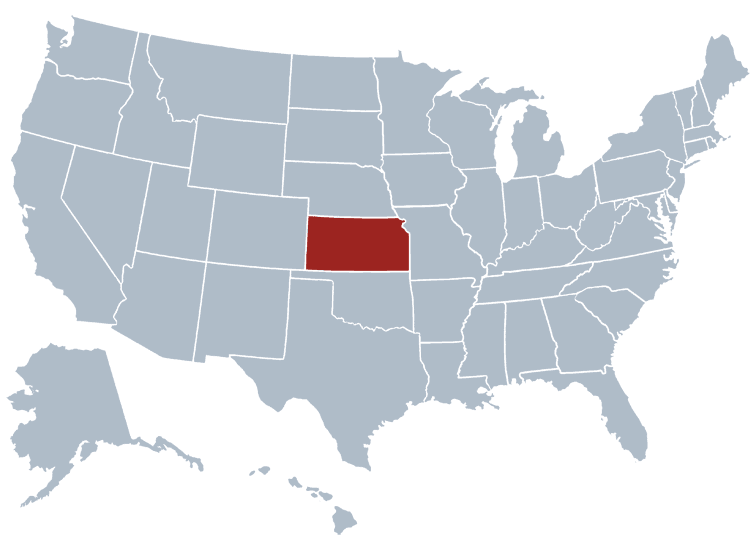 Looking for a tenant screening report in a state other than Kansas? Visit our Tenant Screening Background Checks page to learn more.